Join us for the Kick-off Event at George Washington University. 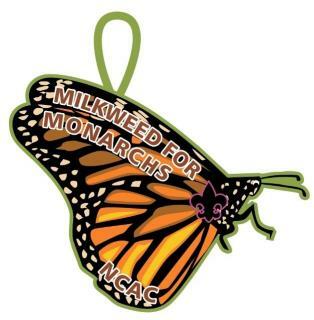 Milkweed for Monarchs, Inspiring Conservation in Scouts and Their Families, is presented by the National Capital Area Council, Boy Scouts of America and hosted by George Washington University. Come and help save the vanishing Monarch butterfly. Scouts and others who attend will receive a free patch plus an easy-to-use seed packet of milkweed and other native plants that nourish monarch butterflies and caterpillars. Please join us on February 2nd from 10 am to 12:00 pm at George Washington University, as we celebrate the first anniversary of the monarch butterfly conservation program.